We gather on the 3rd Thursday of every month (except December) to talk about what's going on and what's coming up. We also have a "featured Cruiser" presentation, and some fun activities. New and potential members are always welcome! 6:30 pm at the Edy Ridge Community Room, 21472 SW Copper Terrace, Sherwood. 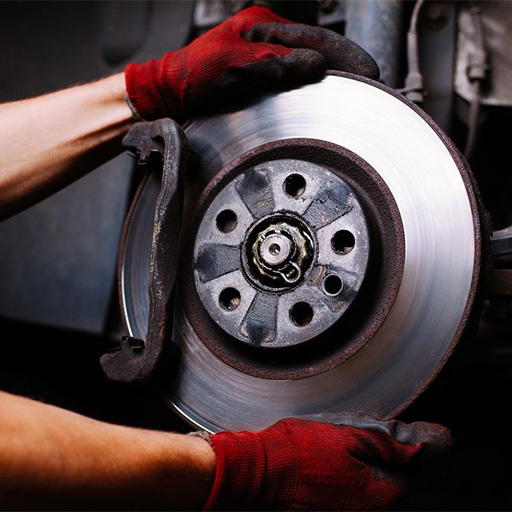 Tech Nights are a great opportunity to learn more about repair, modification and maintenance. We visit some of the local shops and suppliers, get tips and see some amazing project cars! 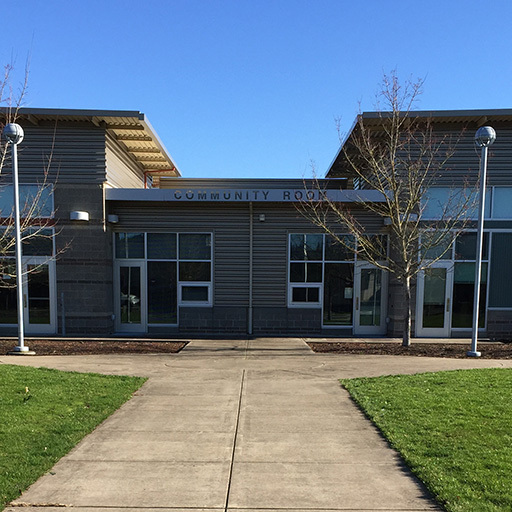 Check our calendar page for upcoming Tech Nights. 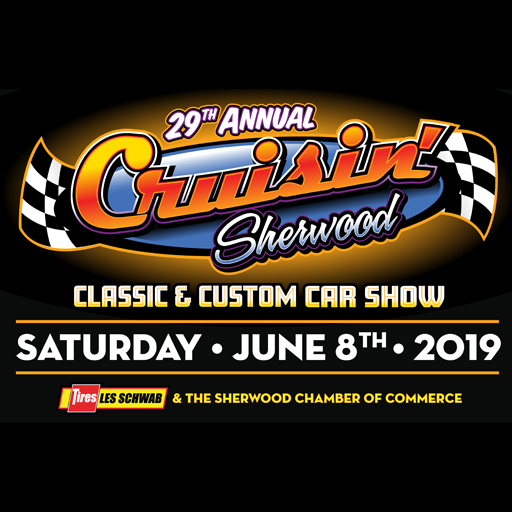 Cruisin' Sherwood is our big annual event where we team up with the Sherwood Chamber of Commerce to bring over 450 vehicles, tons of vendors, live music and over 20,000 visitors to old town Sherwood! 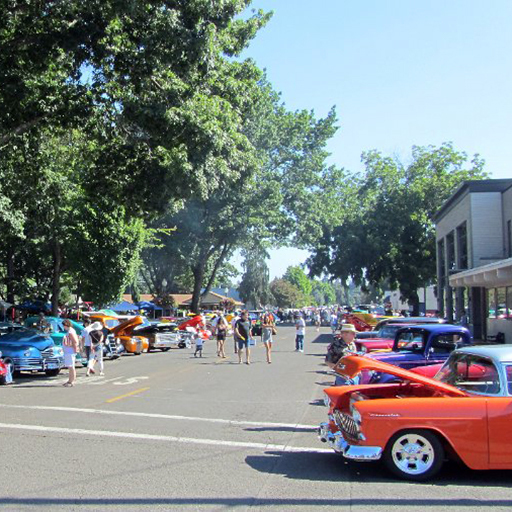 We also have special events like a burnout contest, engine blow, and more. 2nd Saturday in June. Find out more and register here. We love to cruise- whether it's entering a show or just taking off for a destination run, there's always somewhere to go together. 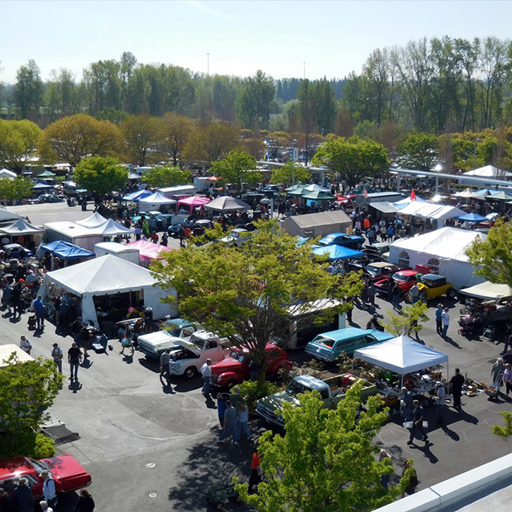 We look for opportunities to attend events like the Portland Swap Meet, Portland Transmission Show or check out a museum or auction. 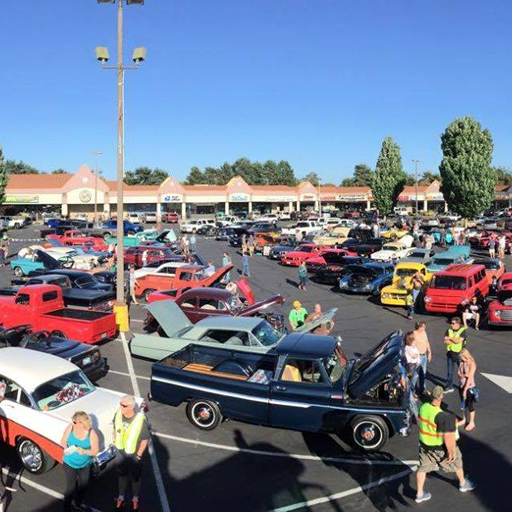 This "pre-show" happens the evening before Cruisin' Sherwood. It's an opportunity to preview many of the vehicles. It's fun for the whole community! Friday June 7, 5:00 - 8:00 pm. Find out more here.